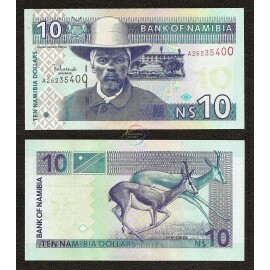 Namibia is a country located on the southwestern coast of Africa. It gained independence from South Africa on 21 March 1990. Namibia has an area of 825,615 sq. km (318,696 sq. mi.) and a population of about 2 million people.